Xmegami’s products are based on the core notions of beauty, health and safety. 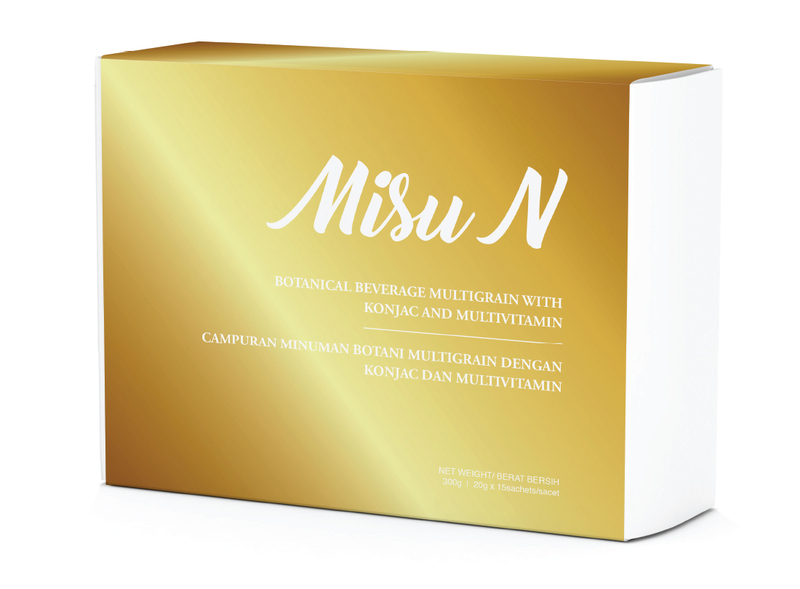 Currently, the two main products are Misu N and Misu Dx+. These products are made of natural ingredients from Belgium, under strict regulations. These products have received international recognition from SGS. Xmegami is very meticulous in every process of the production. We always aims to supply safe and cutting-edge products for our clients. Ultimately, it is our goal to become a visionary and holistic platform for startups.